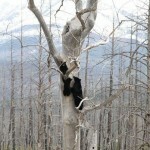 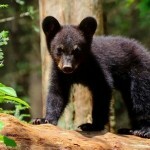 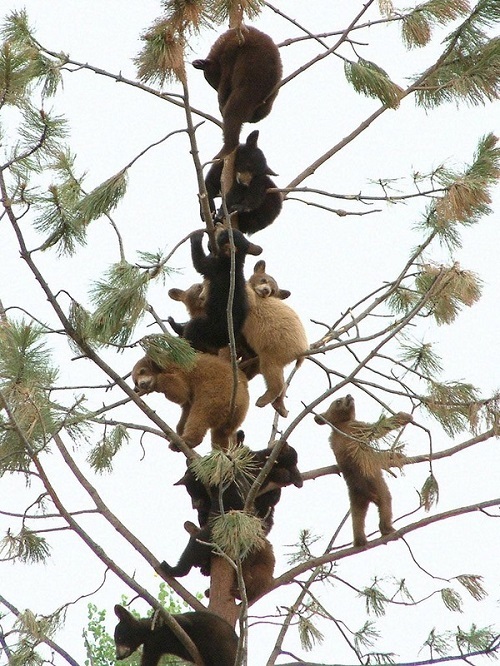 Like children, bears enjoy climbing trees, and they do it better than human children, as nature has endowed them with everything necessary for climbing. 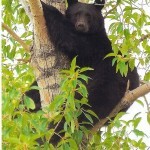 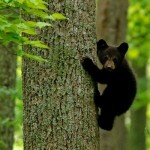 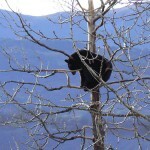 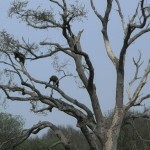 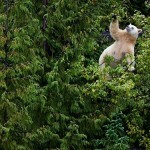 Climbing trees bears have curved claws, which allows them to cling to the bark of trees. 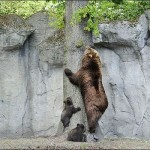 While bears who seek food on earth, such as for example grizzly bears, have straight and long claws. 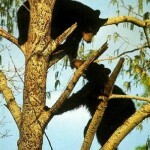 Controlled by powerful muscles claws allow the bears climb trees. 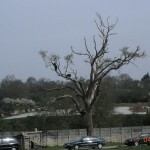 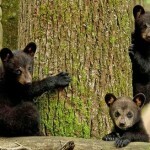 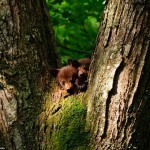 These photographs of cute cubs playing in the trees are taken at the zoo Port Saint Père, which is near the city of Nantes in France, and also in other places. 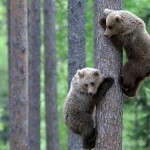 In particular, in the National Park The Great Smoky Mountains (USA), Katmai National Park (Alaska, USA), and the Ussuri region of Far East of Russia. 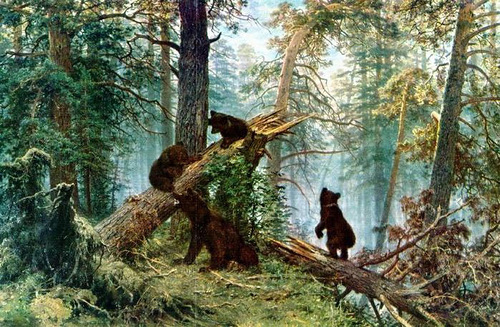 The Morning in a Pine Forest, a painting by Russian artist Ivan Shishkin. 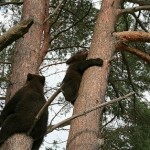 The painting is the second most popular in Russia behind Bogatyrs by Viktor Vasnetsov.